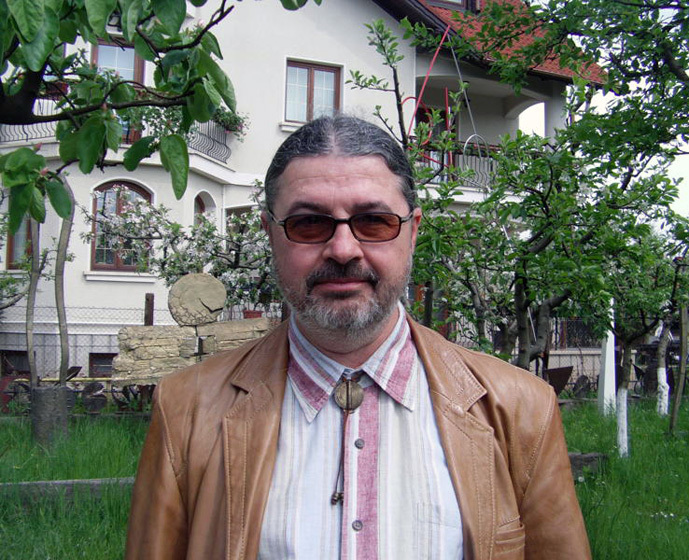 2007–2008 – member in the Board of the Visual Artists’ Union of Romania. 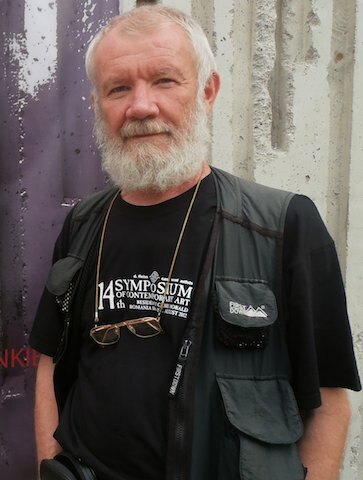 Since 2012 – Vicepresident of the Visual Artists’ Union of Romania ( U.A.P. ). Over 20 solo exhibitions in Europe and America. Over 70 participations in national and international group exhibitions and symposia. Cooperation with galleries and cultural institutions from Europe and America. Curatorial and managerial work in the cultural domain. Artist’s works are found in state and private collections from Europe, America, Asia and Africa. 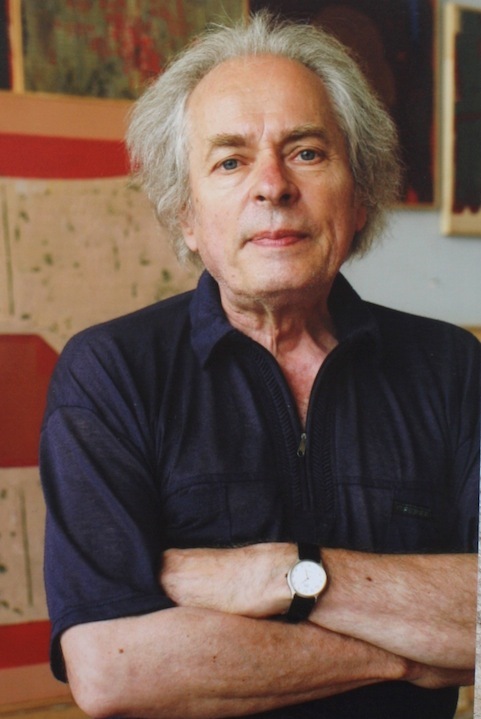 1983 – Prize for Painting, Cluj Branch of the Visual Artists’ Union of Romania. 1988 – Youth Prize, U.A.P. 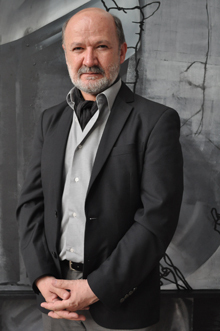 2001 – National Prize for Painting, the Visual Artists’ Union of Romania.